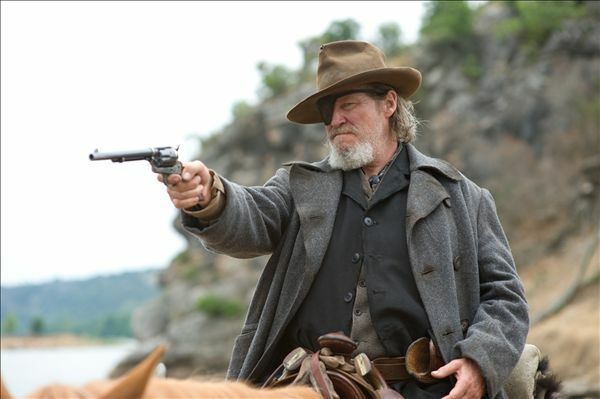 This entry was posted in Western and tagged film, five stars, jeff bridges, latest film reviews, latest reviews, matt damon, movie, oscar winner, remake, review, reviews, steinfeld, the adjustment bureau, the big labowski, true grit, western. Bookmark the permalink. Excellent review – could not have said it better myself. Film was a joy to watch and a wonderful example of that ‘old style’ film that we see so rarely now adays. 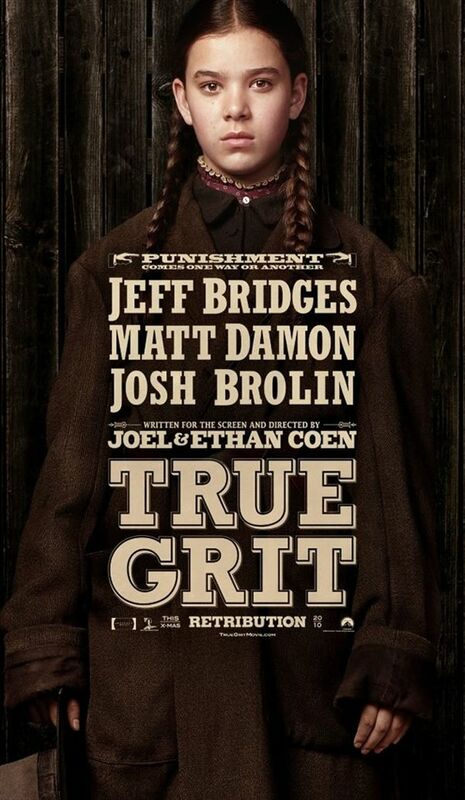 I would totally agree that True Grit is the work of moviemakers who are masters of the craft. The Coen brothers could assemble a team to film grazing cows, and it would be compelling to the senses. I just never thought I understood the characters too well, except Mattie. And even from her I only understood her strength. A 14-year old who is only strong, while on a rough and tumble fugitive hunt through Indian territory? Why not give us something more to chew on? Thanks for the compliments hubzbubz; greatly appreciated. (Although I’m not sure if I’d find a film about grazing cows all that compelling lol.) I must say that I thought the characters were quite well-defined in their own ways. I thought that Mattie was the one the audience could empathise with the most. The reason she goes with them is that, firstly, she doesn’t trust Rooster and Leboeuf to get the job done; and, secondly, because she knows that her mother does not have the will-power to do it herself. The sense that she is the only one who has the inner-strength to pursue her father’s murderer comes across very well. What else would you have liked them to put in it?